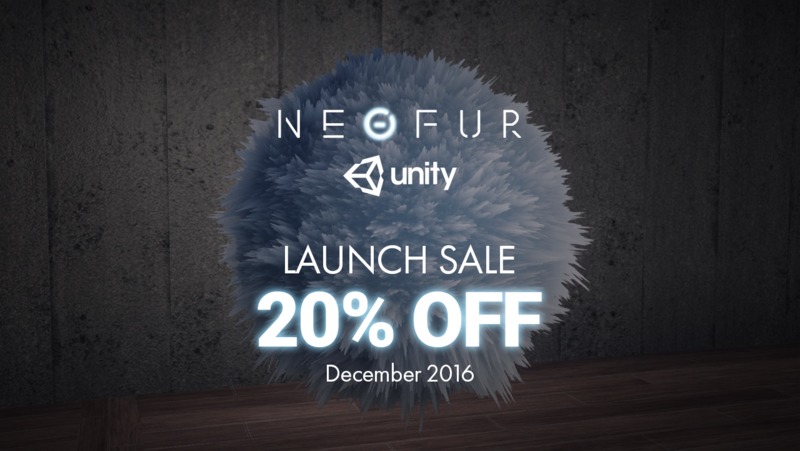 Neoglyphic Entertainment Launches NeoFur for Unity: 20% Launch Sale for December 2016. The award-winning NeoFur plugin to create dynamic, realistic fur and fuzzy surfaces for console, PC, cinematic, mobile and VR/AR now available to Unity developers. Previously available only on Unreal Engine 4 and in closed beta for Unity, NeoFur is an easy-to-use, in-editor tool that simplifies the creative process for developers. 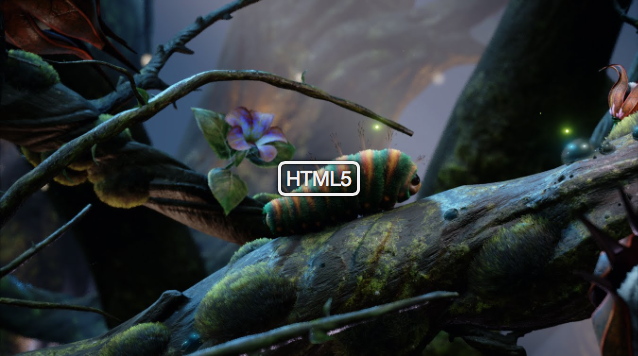 The tool allows authoring of high quality, fully dynamic fur (or short fibers) in real-time. 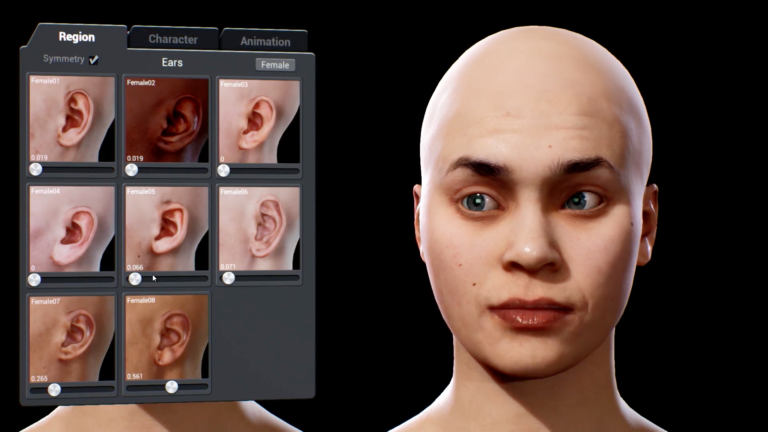 NeoFur enables developers to tackle the creation of often challenging furry and fibrous characters, objects, and soft textures at an authenticity level that has never been achieved in a real-time engine. • Simple: Use an authored morph target or blendshape to control the “extents” of your shells—as simple as modeling the “shape” you want your fur to take. • Traditional: Use authored Splines from traditional hair and fur authoring solutions to drive shell growth. • Multiple methods for base coloring via Texture mapping, Root-to-tip color values, Gradient map sampling, and more. • Rim lighting, Ambient Occlusion, Scattering, and advanced Specular controls. • Ability to add random variance to per-strand scattering, per-strand tangents for specular breakup, etc. • Motion blur applies accurately to our shell solution thanks to a custom solution that helps feed proper velocity values into each vertex. • Deferred Anisotropic shading for hair and fur gives beautiful specular highlights, per – strand light scattering, color propagation and more. • The tangents of our shell vertices are updated in real-time to feed into the anisotropic direction in the shader – meaning accurate directional highlights with no extra work. • A procedural poisson-packing algorithm pre-calculates the position of every strand. • Novel techniques allow driving Color, Density, Blending and Growth at a Per-strand level. • Color blending at a per-strand level means we can avoid soft fades, and instead get strand colors that peppers and gradiate into each other properly. • Both the Undercoat and Overcoat (guard hairs) have individual controls for Scale, Coloring, scattering, roughness, density, and more. This allows for more accurate modeling of realistic animal features. We wanted to create a short, fun, light-hearted view at what a soft and fuzzy world could look like using the NeoFur Plugin inside Unreal Engine 4. The creation of this technical demo gave us a chance to put our technology to work, find its weaknesses, and improve upon them. What you see here are the results of that work, which we feel shows the high level of fidelity that can be possible using the NeoFur Plugin.